PhD Smart Bar™ is a great tasting, triple-layered high protein, low sugar bar that is free from palm oil. 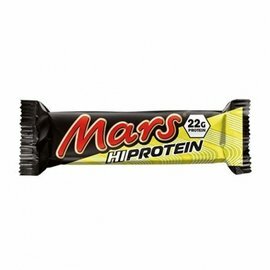 With 20g of quality protein and less that 2g of sugar per bar. 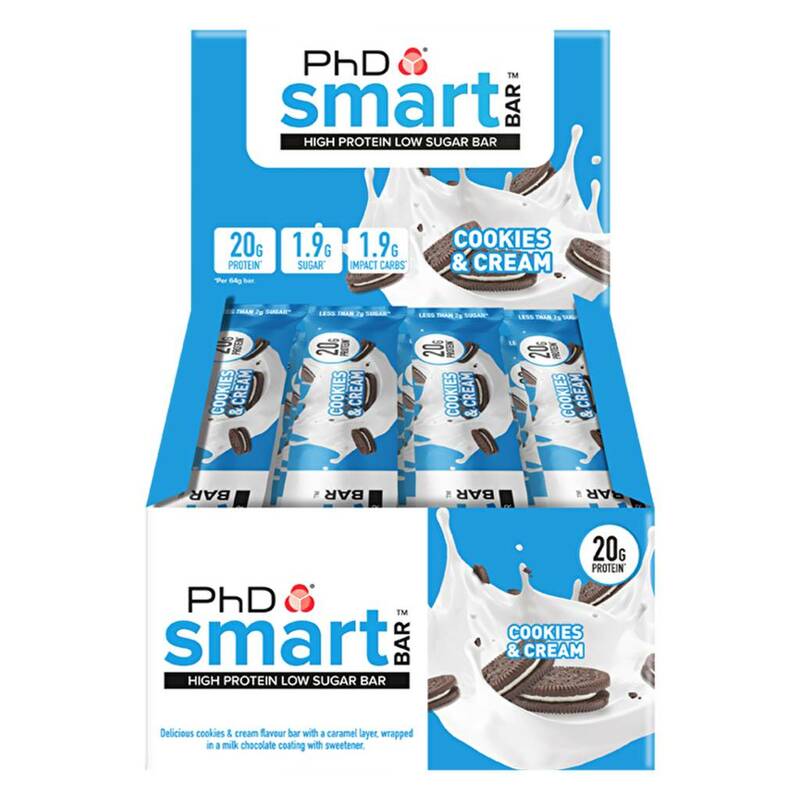 PhD Smart Bar™ is the intelligent way to get your daily protein fix without adding unwanted carbs. Smart Bar™ is available in a variety of delicious flavours including Caramel Crunch, Cookies & Cream, Dark Chocolate & Raspberry, Choc Peanut Butter and Chocolate Brownie. 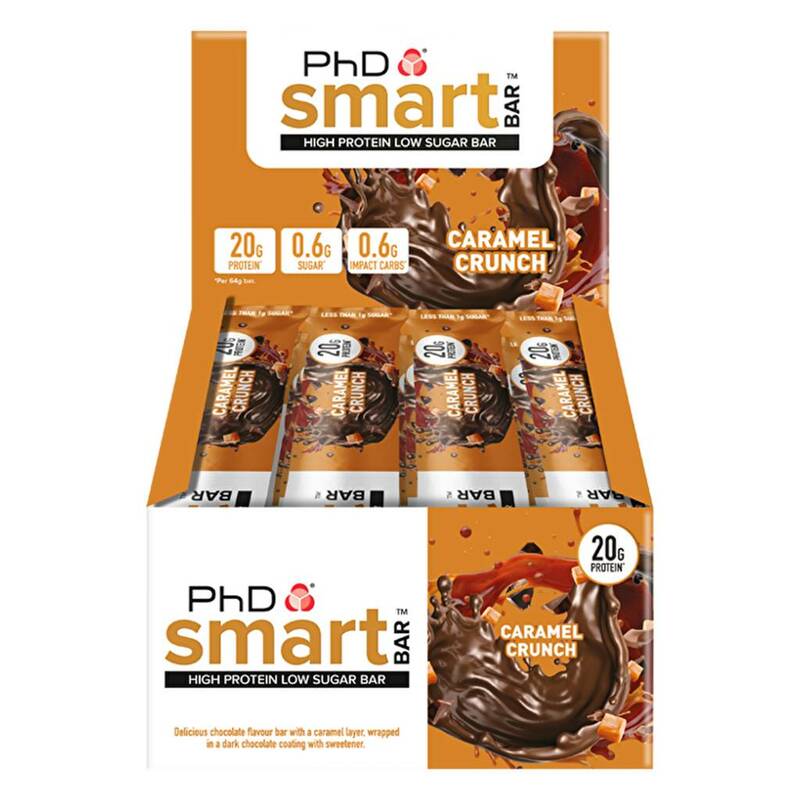 Each bar is filled with a delicious caramel layer, cocoa crispies and encased in a rich chocolate coating, making Smart Bar™ the perfect high protein snack. 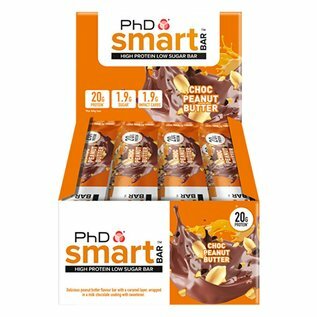 The Smart bars are available per bar (1x64g) as well as per box (11 bars +1 FREE). 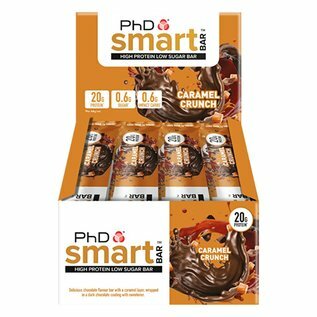 Caramel Crunch: Protein Blend [Milk Protein, Collagen Hydrolysate, Soya Protein Isolate], Caramel Layer [Sweetener (Maltitol), Condensed Milk, Cocoa Butter, Water, Humectant (Sorbitol), Emulsifier (Mono And Diglycerides Of Fatty Acids), Flavourings, Salt, Colour (Plain Caramel)], Cocoa Mass, Sweetener (Maltitol), Soya Crispies [Soya Protein Isolate, Rice Flour, Barley Malt Extract (Gluten), Salt], Humectant (Glycerol), Water, Cocoa Butter, Coconut Oil, Flavourings, Emulsifier (Soya Lecithin), Bulking Agent (Microcrystalline Cellulose), Natural Bourbon Vanilla Flavour, Colour (Beta-Carotene).31% dark chocolate coating. 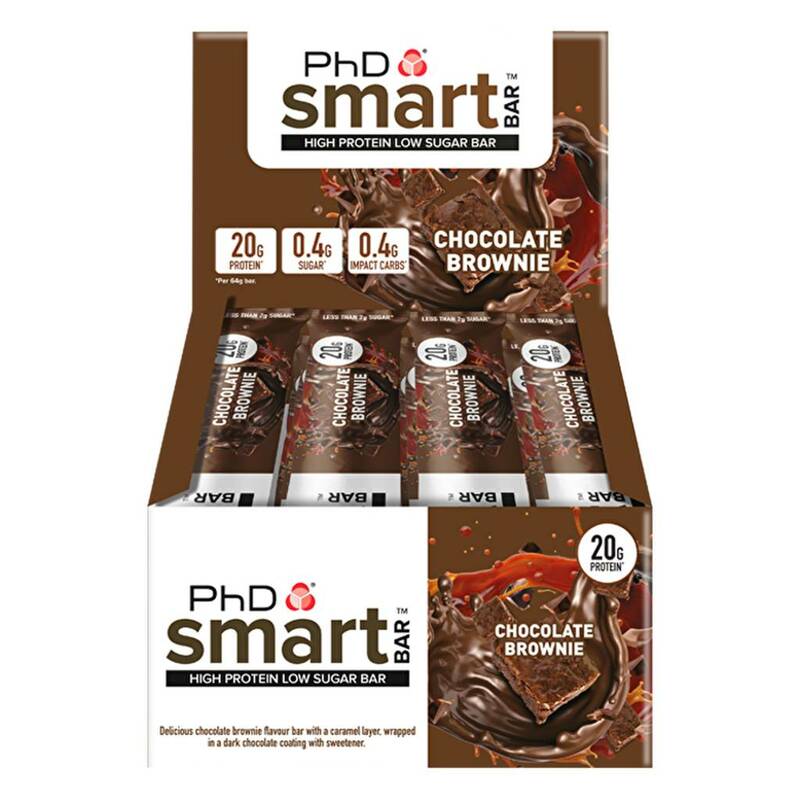 Chocolate Brownie: Protein Blend [Milk Protein, Collagen Hydrolysate, Soya Protein Isolate], Caramel Layer [Sweetener (Maltitol), Condensed Milk, Cocoa Butter, Water, Humectant (Sorbitol), Emulsifier (Mono And Diglycerides Of Fatty Acids), Flavourings, Salt, Colour (Plain Caramel)], Cocoa Mass, Sweetener (Maltitol), Cocoa Soya Crispies [Soya Protein Isolate, Tapioca Starch, Cocoa Powder], Humectant (Glycerol), Water, Cocoa Butter, Coconut Oil, Cocoa Powder, Flavourings, Emulsifier (Soya Lecithin), Natural Bourbon Vanilla Flavour. 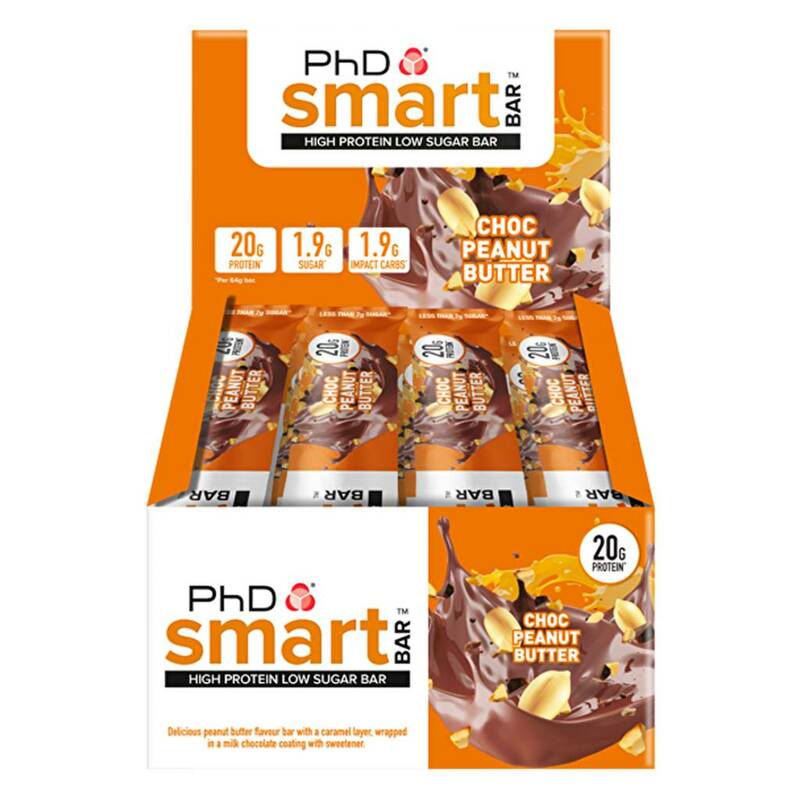 31% dark chocolate coating. 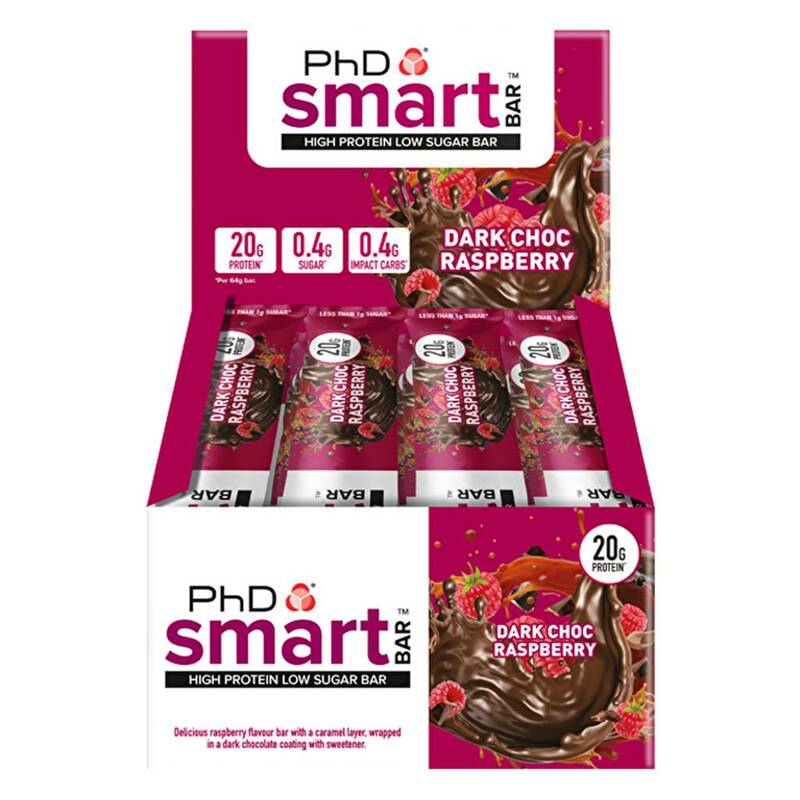 Dark Choc Raspberry: Protein Blend [Milk Protein, Collagen Hydrolysate, Soya Protein Isolate], Raspberry Flavoured Caramel Layer [Sweetener (Maltitol), Condensed Milk, Cocoa Butter, Water, Acidifying Agent (Citric Acid), Humectant (Sorbitol), Flavourings, Emulsifier (Mono And Diglycerides Of Fatty Acids), Salt, Colour (Carmine)], Cocoa Mass, Sweetener (Maltitol), Cocoa Soya Crispies [Soya Protein Isolate, Tapioca Starch, Cocoa Powder], Humectant (Glycerol), Water, Cocoa Butter, Coconut Oil, Cocoa Powder, Flavourings, Emulsifier (Soya Lecithin), Natural Bourbon Vanilla Flavour. 31% dark chocolate coating. 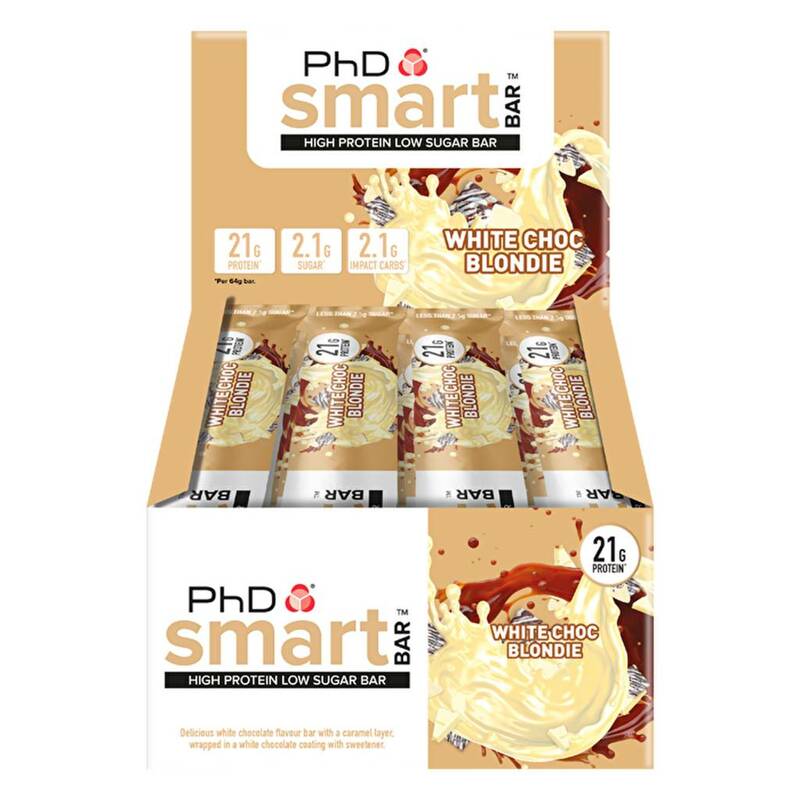 Choc Peanut Butter: Protein Blend [Milk Protein, Collagen Hydrolysate, Soya Protein Isolate], Caramel Layer [Sweetener (Maltitol), Condensed Milk, Cocoa Butter, Water, Humectant (Sorbitol), Emulsifier (Mono And Diglycerides Of Fatty Acids), Flavourings, Salt, Colour (Plain Caramel)], Sweetener (Maltitol), Soya Crispies [Soya Protein Isolate, Rice Flour, Barley Malt Extract (Gluten), Salt], Cocoa Butter, Humectant (Glycerol), Whole Milk Powder, Water, Cocoa Mass, Coconut Oil, Cocoa Powder, Flavourings, Emulsifier (Soya Lecithin), Sunflower Oil, Natural Vanilla Flavour. 31% milk chocolate coating. 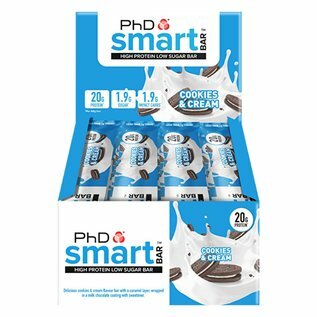 Cookies & Cream: Protein Blend [Milk Protein, Collagen Hydrolysate, Soya Protein Isolate], Caramel Layer [Sweetener (Maltitol), Condensed Milk, Cocoa Butter, Water, Humectant (Sorbitol), Emulsifier (Mono And Diglycerides Of Fatty Acids), Flavourings (Milk), Salt, Colour (Plain Caramel)], Sweetener (Maltitol), Soya Crispies [Soya Protein Isolate, Rice Flour, Barley Malt Extract (Gluten), Salt], Cocoa Butter, Humectant (Glycerol), Whole MilkPowder, Water, Cocoa Mass, Coconut Oil, Flavourings (Milk), Emulsifier (Soya Lecithin), Natural Vanilla Flavour. 31% milk chocolate coating. ALLERGY INFORMATION: For allergens, including cereals containing gluten, see ingredients in bold. May also contain: nuts, eggs and peanuts.